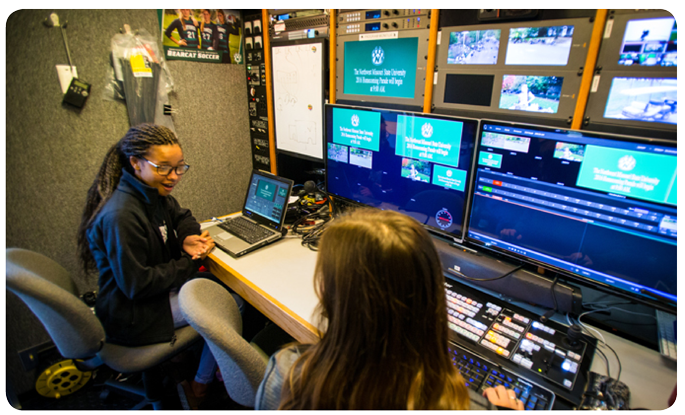 As we become more globally connected, Northwest is committed to ensuring efficient management and security of all campus technology resources to ensure the University's strategic goals for student success. All individuals using Northwest-provided technology resources and accounts are required to support and abide by campus technology policies. Disclaimer: Although the criminal statutes and legal consequences (e.g. fines, jail time, etc.) found using Northwest Technology Policies have been produced and processed from government and pertinent legal/educaitonal sources believed to be reliable, no warranty expressed or implied is made by Northwest regarding completeness or precision of content. Northwest provides many programs and information for faculty, staff and student usage, which have been obtained and purchased under exclusive contracts or special licenses. The contracts and licensing agreements state that they may not be copied, cross-assembled or reverse-compiled. Consequently, the user is responsible for determining whether or not various programs and information are under contract and license and are therefore, restricted. Determining copyright is extremely important before trying to copy, cross-assemble or reserve-compile data in its entirety or in part. If it is unclear whether or not you have permission to copy, distribute or record in a different medium the material in question, assume that you do not have permission to do so. The Office of Information Technology (IT) will assist with any questions regarding software usage and licensing issues if needed. Disclaimer: Although the local, state and federal criminal statutes and legal consequences (e.g. fines, jail time, etc.) found within Northwest's technology policies sections have been produced and processed from legtimate government and pertinent legal/educatonal sources believed to be reliable, no warranty expressed or implied is made by Northwest regarding completeness or precision of the content. While Northwest does not actively search for instances of copyright infringement, we do respond to complaints of inappropriate use or illegal activity taking place on the network by taking the appropriate legal and disciplinary action. Northwest regularly receives complaints from copyright holders about the unauthorized use of their works from movies to music on the Northwest network. Copyright complaints come directly from music and motion picture associations, copyright holders and law firms, which have employees whose sole job is to search for people committing copyright infringement. You should be aware that many federal lawsuits have been filed by the Recording Industry Association of America (RIAA) against individual college students over the years. The RIAA alleged that these college students stored songs and made them available to anyone with access to their university’s high-speed networks. The RIAA sought maximum damages in the amount of $150,000 per song from these college students. The Digital Millennium Copyright Act (DMCA) now extends federal copyright law to protect artistic works such as music from electronic unauthorized reproduction or distribution. To avoid being served with a DMCA violation, you should remove all copyright material that you do not own from your computer and cease transferring all copyrighte material. Making an MP3 copy of a song and making it available on the internet (via file-sharing network) to others. Transferring copyrighted material using an instant messaging service. Making copies of music you have downloaded and selling or sharing with others. Receiving email with copyrighted material and passing to others. Joining a file-sharing network and downloading unauthorized copies of any copyrighted material from the computers of other network members. Past programs that have been used were Kazaa, Imesh, Frostwire, Limewire, BitTorrent and Morpheus. In light of RIAA lawsuits and movie piracy court cases, Northwest wants its students, staff and faculty to be aware of the importance of adhering to copyright law to avoid civil and criminal charges and penalties, as well as, Northwest disciplinary action. 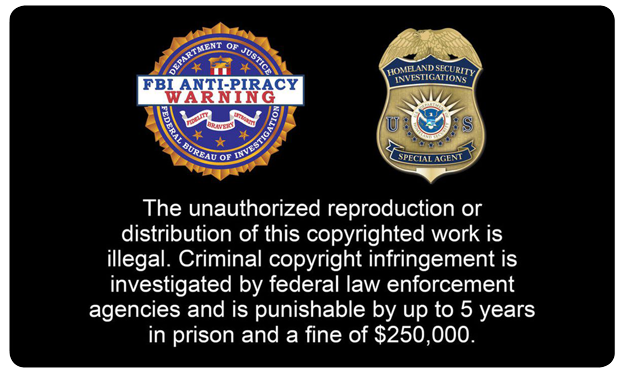 Viewing and copying movies (especially those that are still playing in theaters) that you do not pay for using Kodi and other software is illegal. Kodi, which in itself is legal, has become synonymous with piracy and has prompted investigations from many official entities. In many cases, the punishment for acts of movie piracy are between 2 to 10 years in prison, with developers and sellers occupying the higher end of sentencing and end users occupying the lower end. In some cases, the lowend user is being made an example of and being sentenced with hefty fines and significant jail time. Ordered to pay actual damages or what is called “statutory damages” of not less than $750 and not more than $30,000 per infringed work. If ruled that “willful copyright infringement” occurred the court may award up to $150,000 per infringed work, as well as, assess court costs and attorney fees. Willful copyright infringement is subject to criminal penalties. Criminal copyright infringement is subject to fines of up to $250,000 per infringed work and imprisonment of not more than 10 years. See Title 17, Copyright Law of the United States, US Legal Code, and Title 18, Crimes and Criminal Procedure, US Legal Code. For a good summary of Title 18, 2319, see Cornell Law School's unoffical Title 18 compilation. Also see EDUCAUSE's Legal Sources of Online Content.